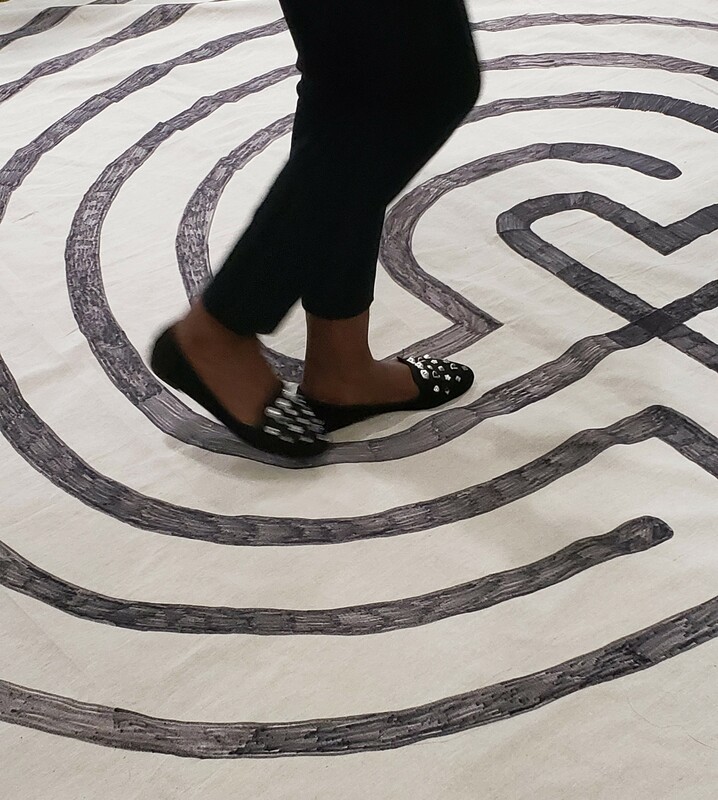 Journey to serenity and mindfulness as you walk our labyrnth. 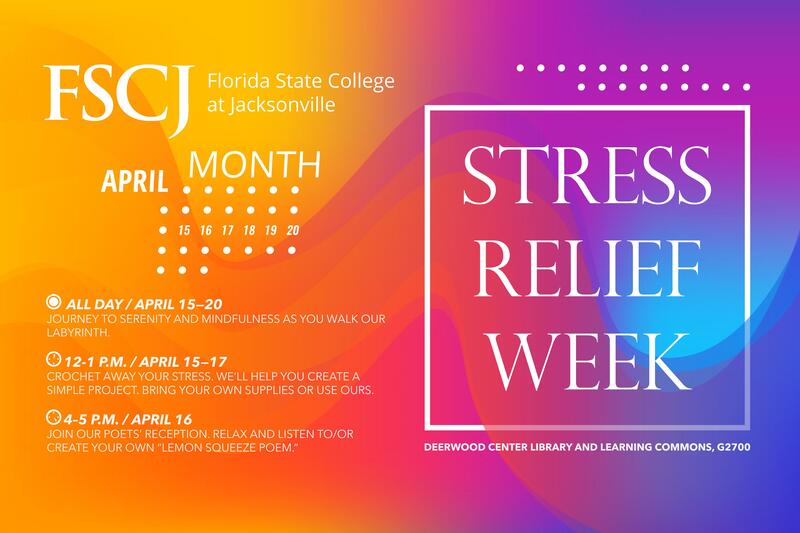 Located at the Deerwood Center Library and Learning Commons. Available to all students during operating hours.